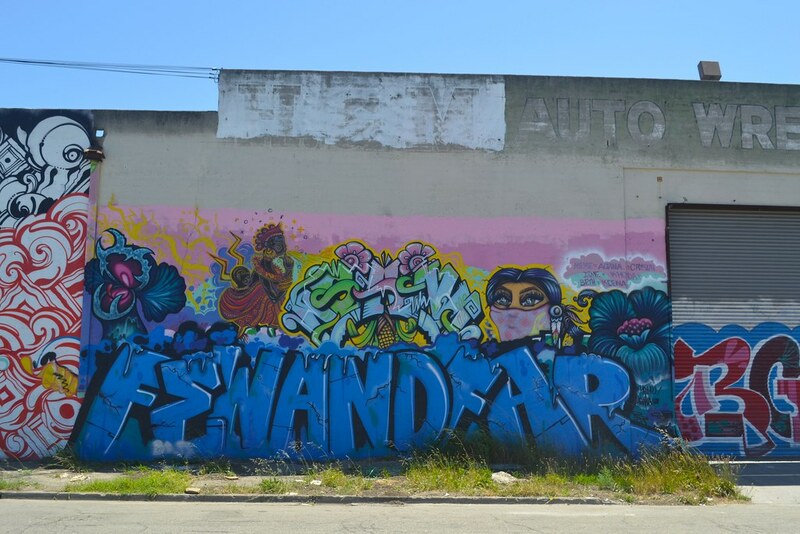 The FEW AND FAR mural production in West Oakland, curated by Meme, was painted by 17 female graffiti writers who flew in from around the world. This project was paid for out of pocket by the artists themselves. It’s a great loss to Oakland to see this mural go.